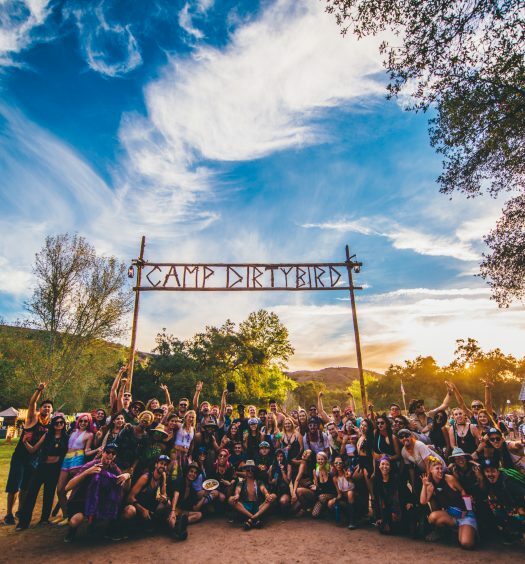 In just a little over a week now, Dirtybird fans will flock to central California to take part in the annual Dirtybird Campout, the summer camp-themed boutique festival that we’ve been looking forward to for months. It’ll be a tech-house paradise with a few other wild cards mixed in to keep everyone on their toes. Below, we’ve made a list of the five tracks that we can’t miss while we’re there. Claude VonStroke has been enjoying the spotlight for a solid minute. Not only did he and his Dirtybird fam win the very prestigious “Label of the Decade” award from Mixmag, but he’s been playing nearly every major and minor festival around the globe. It’s been around a couple years since his last original release, but just last month Claude presented us with his Works Well With Others EP. “Tiny Tambourine” is his first collaboration with beloved Dirtybird player Will Clarke. The two show us that sometimes all you need to get people moving is a deep, swelling bassline, and syncopated tambourine hits. Shiba San is the best at taking a simple, groovy bassline and throwing it in your face over and over again until you can’t imagine life without it. That’s exactly what he does here on “Oh My God,” a track off his most recent EP, What’s On My Mind. Shiba San has been a Dirtybird all-star for years now, and we can’t wait to see him thrive at the Campout. Even though I probably could listen to some Dirtybird tech-house for three days straight at the Campout, they made sure to keep things fresh with some left-field bass producers. One of those people is Bleep Bloop, who will perhaps be throwing down the heaviest tunes of the weekend (unless SHADES has something to say about that). His most recent original, “K-9 Unit,” features a slapping hip-hop intro courtesy of Gary Paintin. The track then drops into a loud, filthy, lead that could knock you over if you’re not ready for it. 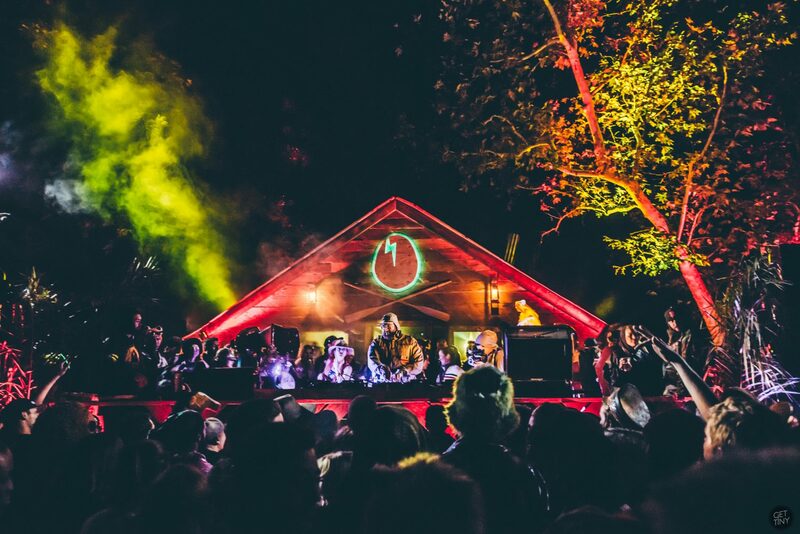 The beloved Desert Hearts crew was invited to take part in Campout festivities this year, and if anybody knows how to get weird as much as the Dirtybird crew, it’s these guys. Mikey Lion and Porkchop will be taking sunset duties on the first night, playing from 5-7 p.m. Mikey Lion, the leader of the Desert Hearts Crew, put out his best track yet last month, “B.O.B.B.Y.” with fellow Desert Hearts artist RYBO. The track has an irresistible bassline and a vocal track that brings back some serious Jack and the Beanstalk vibes. “Fee-fi-fo-fum…” Also, if you have any idea what he’s actually spelling here … please let us know. This tech-house duo from Brooklyn is pushing their way onto everyone’s radars. 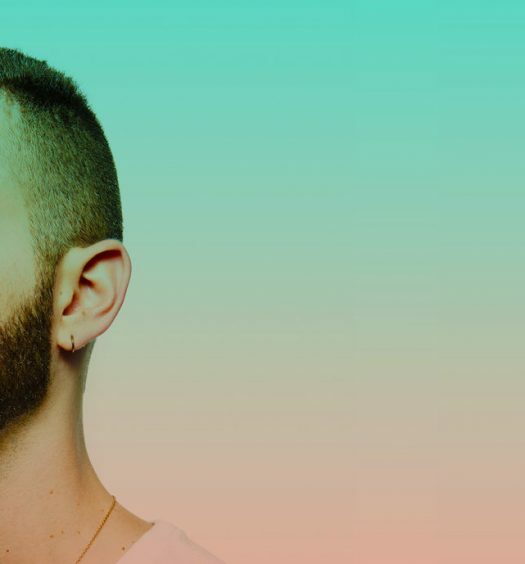 Earlier this year they released the track of the summer with “Take Me To Your Leader,” a track which–if you like house music–you’ve heard all over the place already. Just a couple months later, they put forth another high-caliber track, “Rub Anotha Dub,” featuring the legendary Green Velvet, and announced their debut album Self Help. In typical Walker & Royce fashion, they save the best part of the track for the end, where a seemingly innocent tech-house jaunt gets flipped on its head with a monstrous, distorted bass lead. We are super hyped to hear this track, and also whatever else the duo have tucked away. Self Help eleven tracks deep. Tickets for Dirtybird Campout 2017 are available at dirtybirdcampout.com.